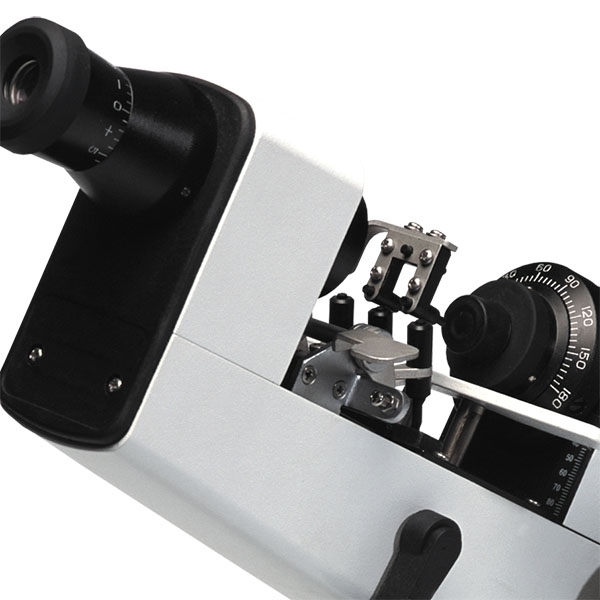 Luxvision LM-200 Manual Lensmeter with Internal Reading. 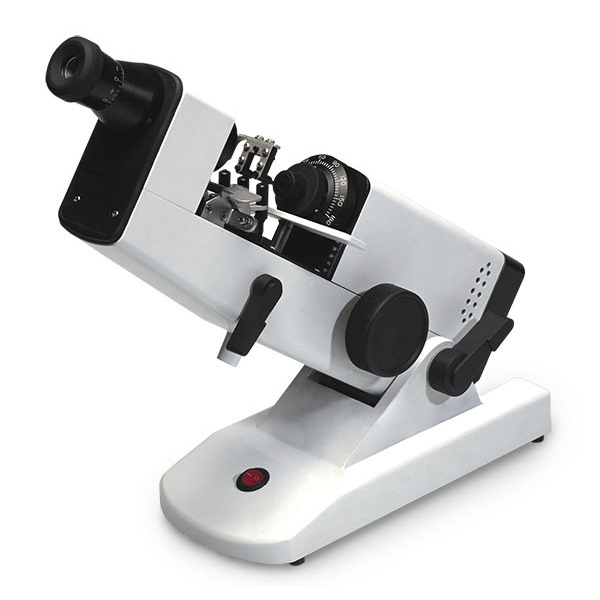 The ability to perform manual lensometry is essential in every eye care practice, laboratory and dispensary. With the Luxvision LM-200, you will be able to comfortably measure spherical, cylindrical and prism powers with unparalleled accuracy. 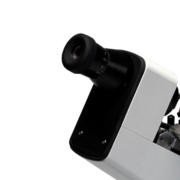 This model features internal readings as well as a prism compensator. An enhanced lens marking device, a gentle lens pressing unit, inclination control and more combine to make the LM-200 an excellent choice. 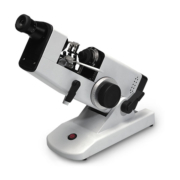 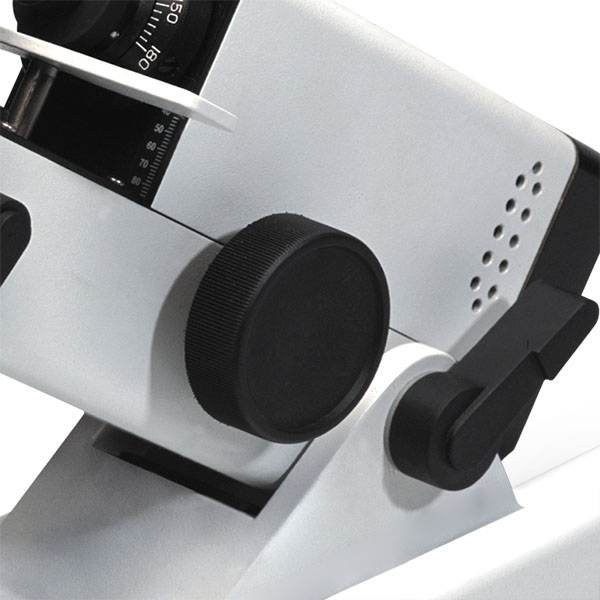 A lensmeter’s eyepiece plays an important role in the accuracy of your readings. The spiral focusing unit on the LM-200 is manufactured at the highest standards and offers a range of ±5D to accommodate operator needs. 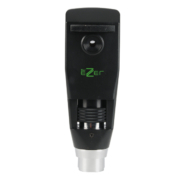 Worry less about lens damage with the LM-200. The unit features three plastic feet and a carefully designed spring system that makes it much easier to adequately press the lens in place without breaking it. 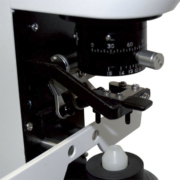 Once in place, simply lock the unit to begin measurement. 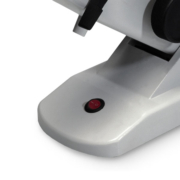 The LM-200 features three pens to spot the lens at the optical center or prism reference point, or for otherwise marking the lenses as needed.